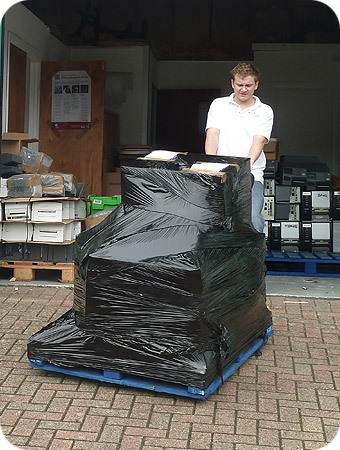 When it comes to sourcing legacy EPoS equipment, most suppliers think in straight lines. We don’t. At Barcode Network, we look at things differently. By being better connected, we are able to track down refurbished Auto ID hardware faster than anyone else in the market. And, because we’re smaller, we can do it cheaper – from single units to massive bulk orders. With a one-to-one relationship with our experts, you can be sure of better service - and an altogether friendlier experience.